Summer Gypsy Sale Price: $12,000. 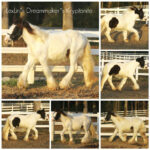 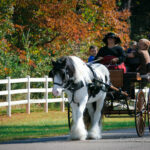 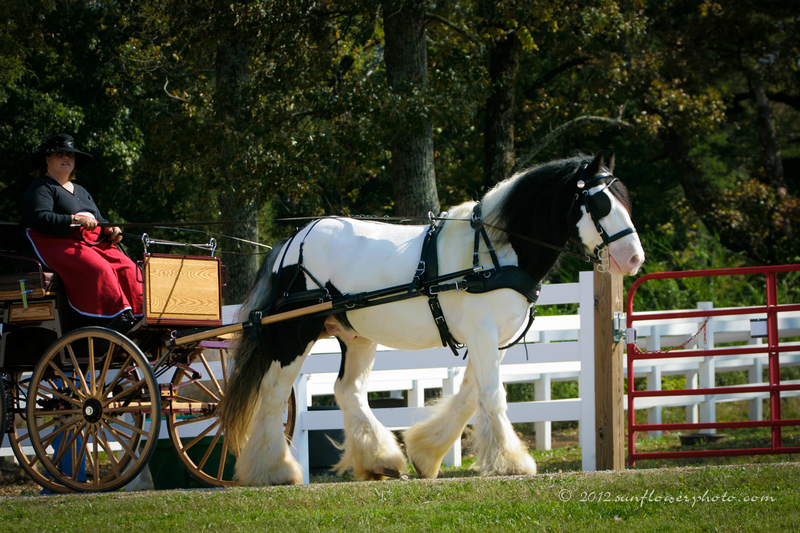 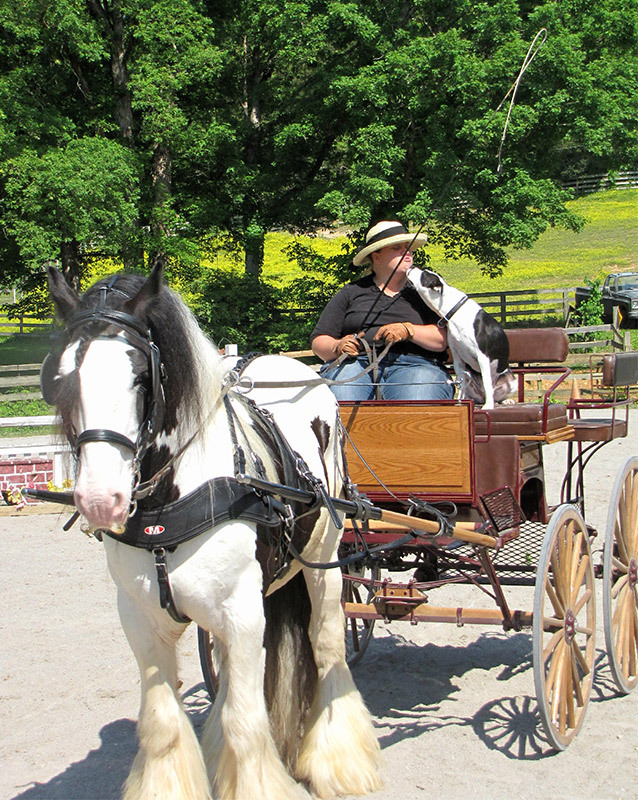 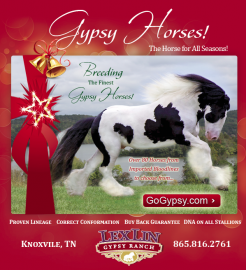 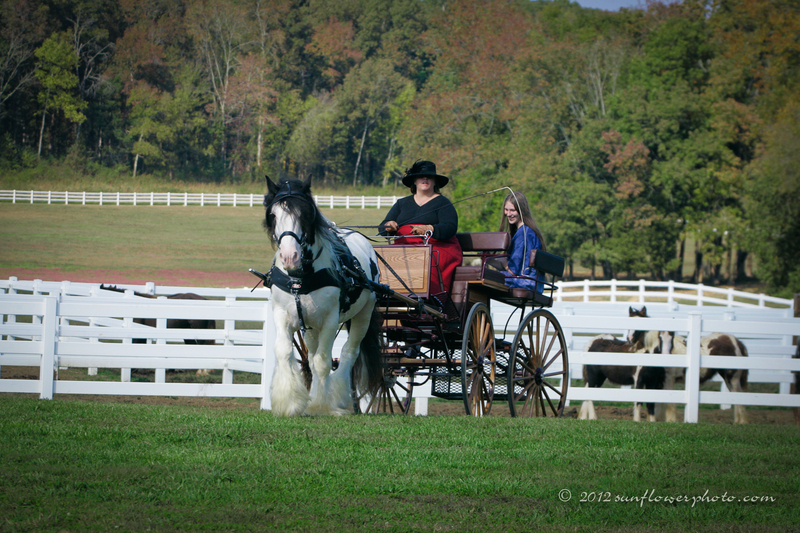 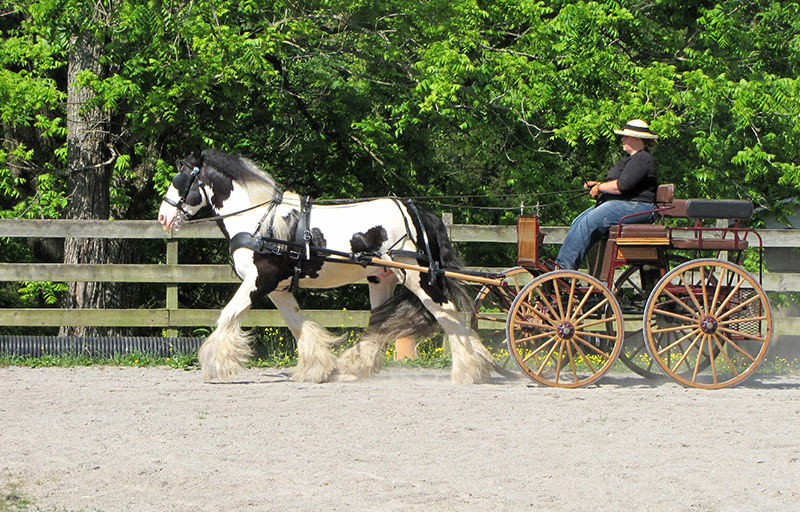 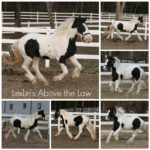 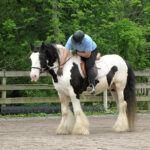 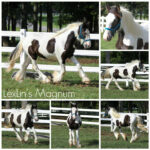 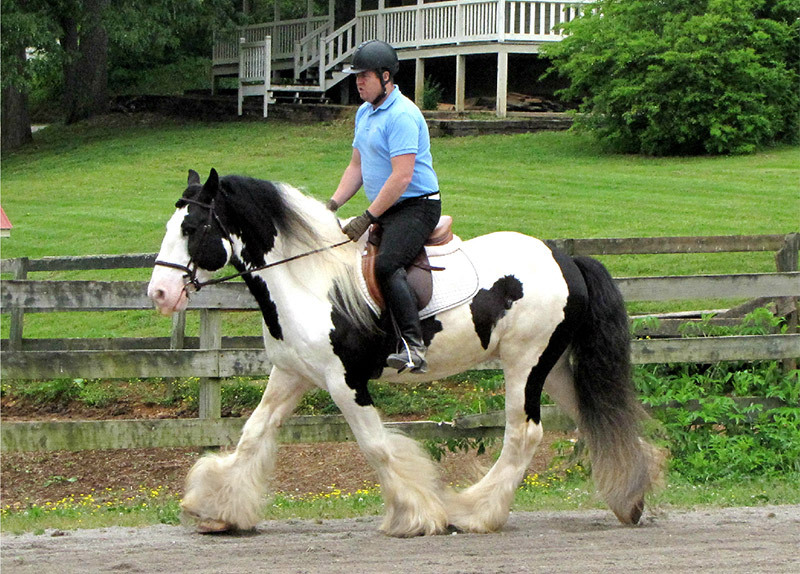 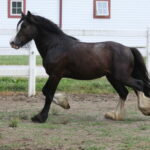 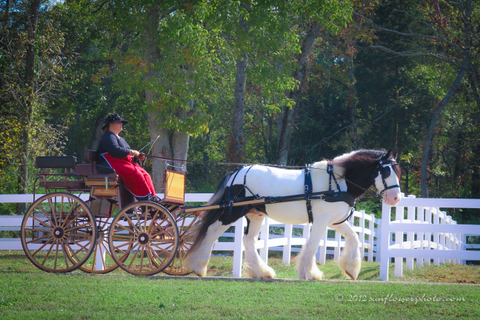 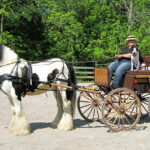 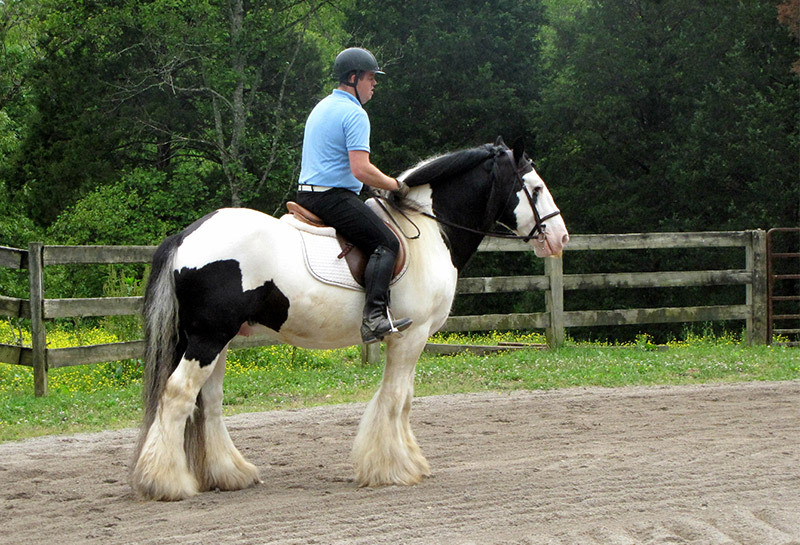 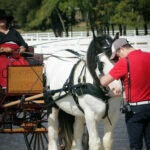 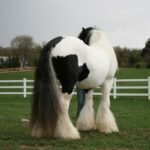 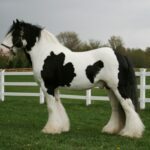 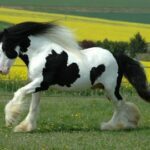 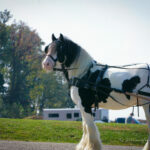 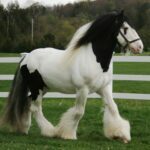 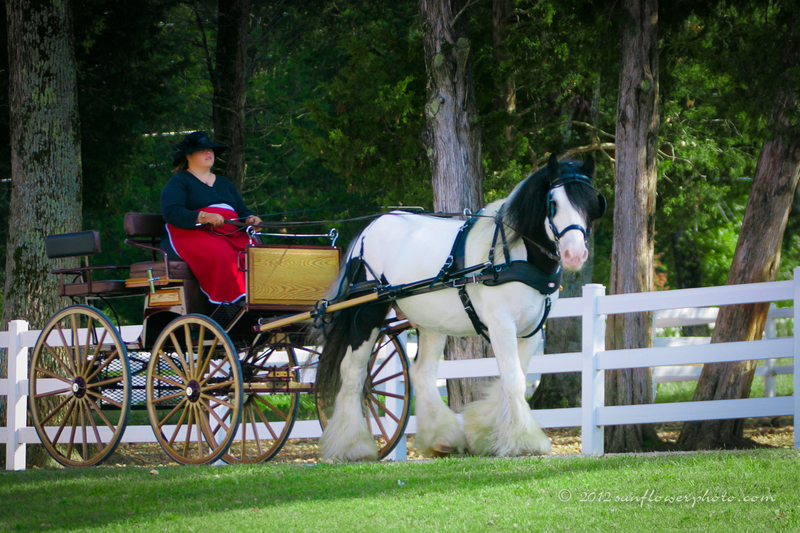 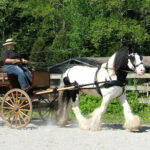 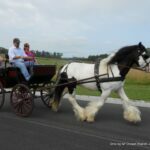 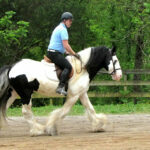 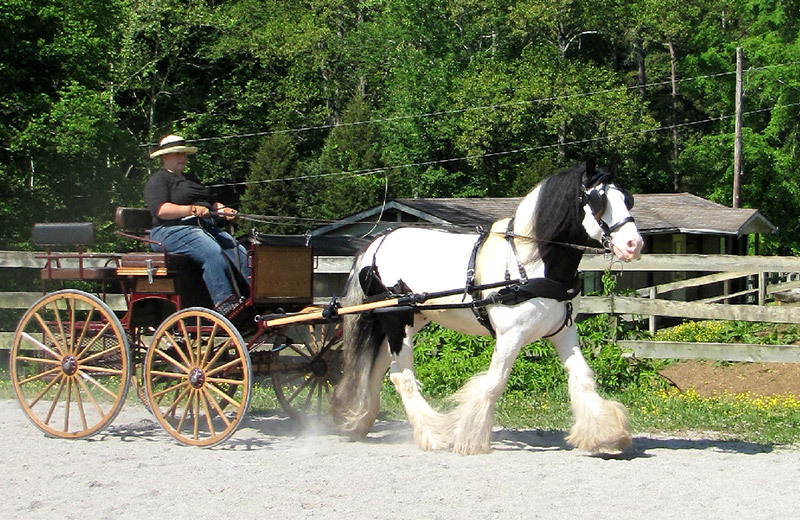 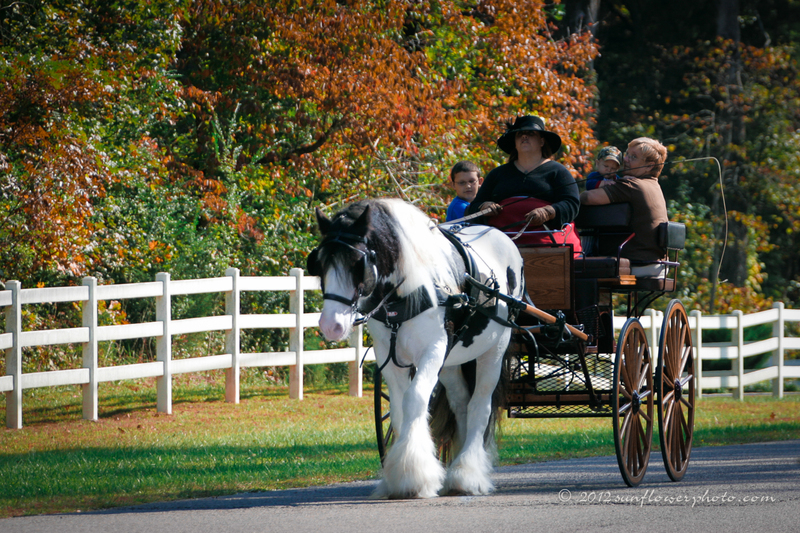 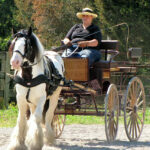 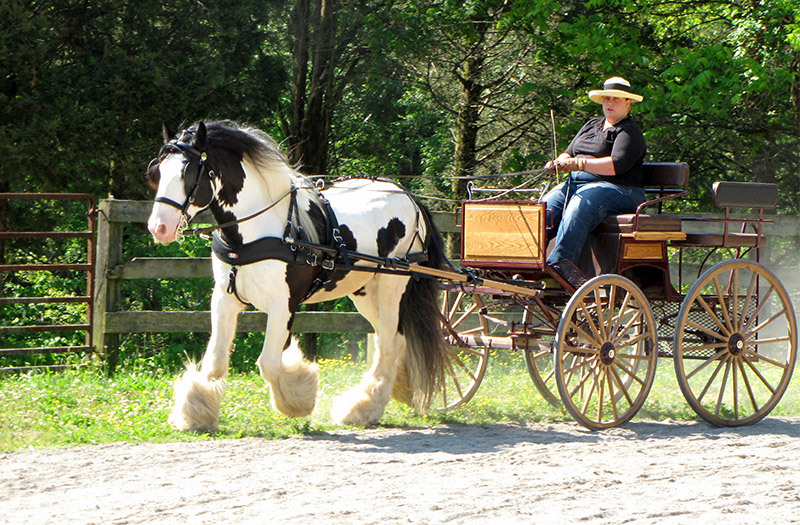 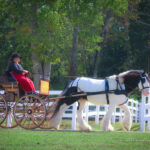 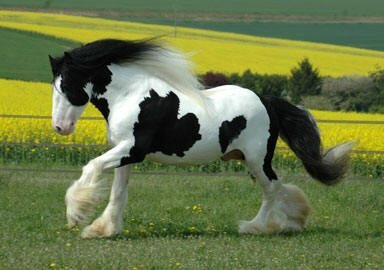 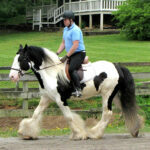 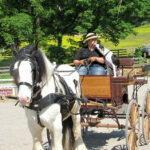 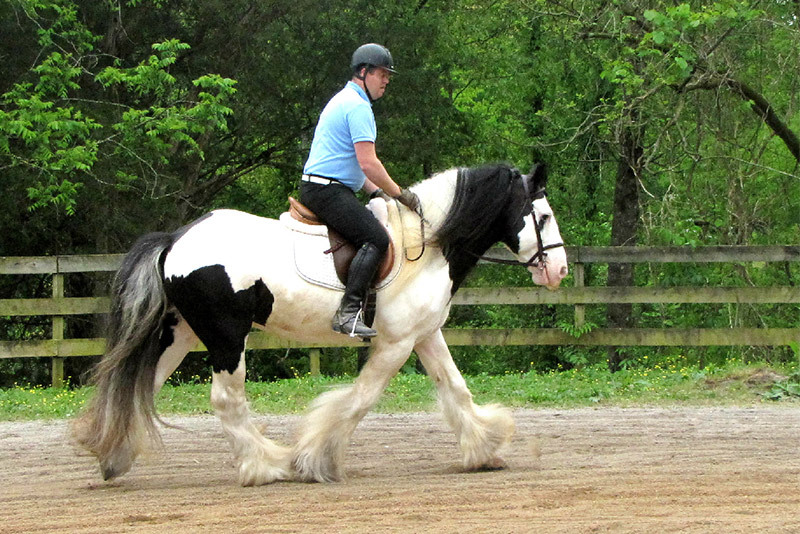 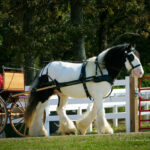 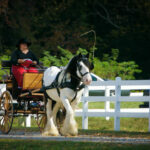 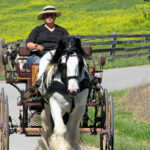 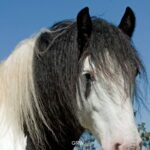 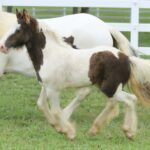 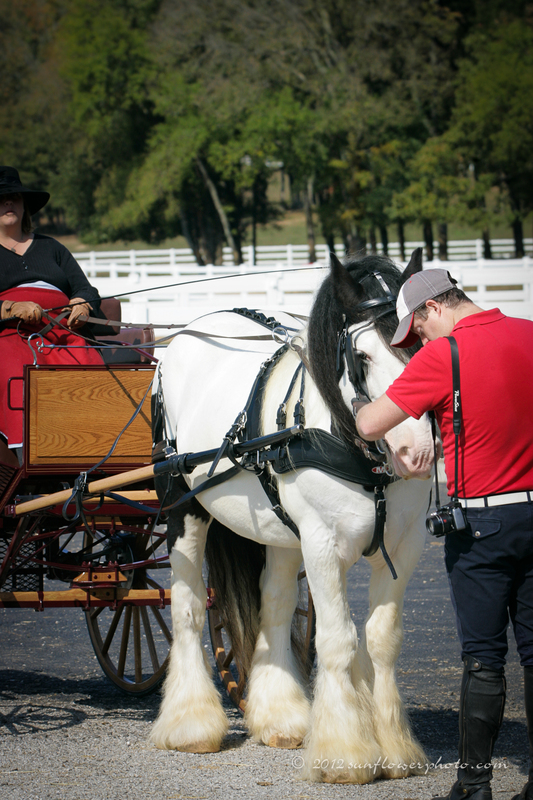 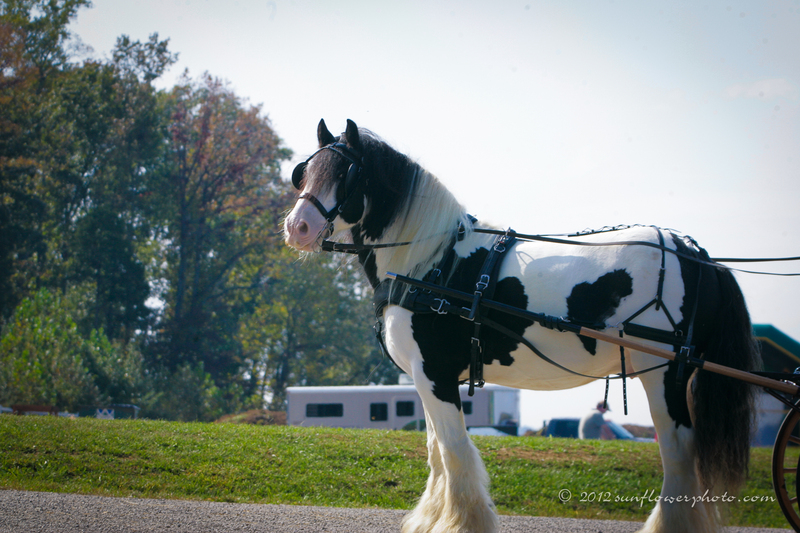 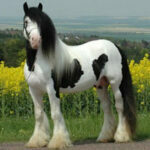 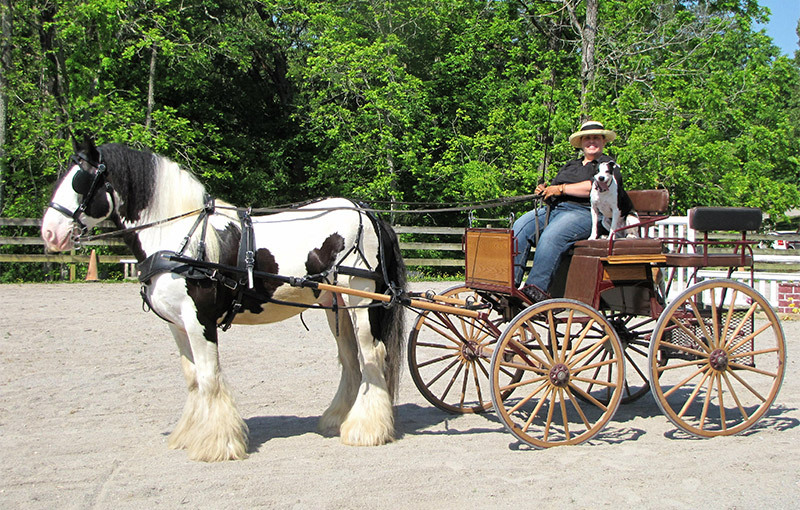 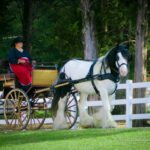 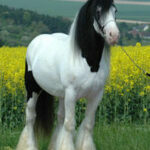 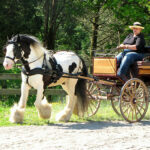 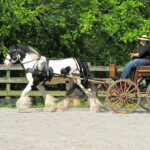 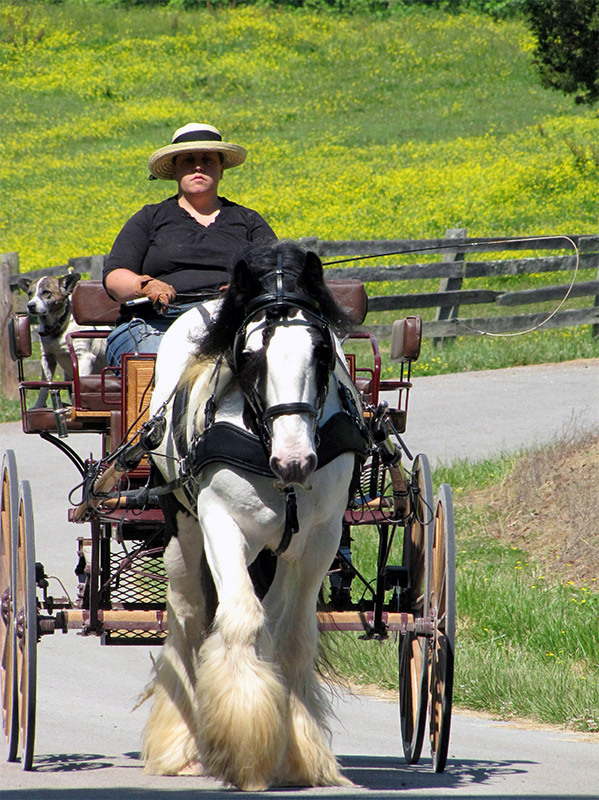 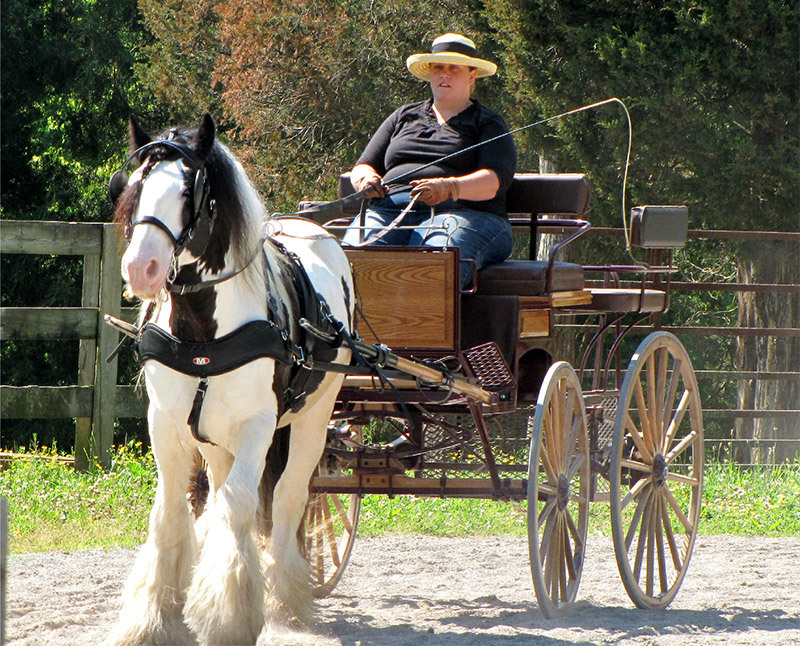 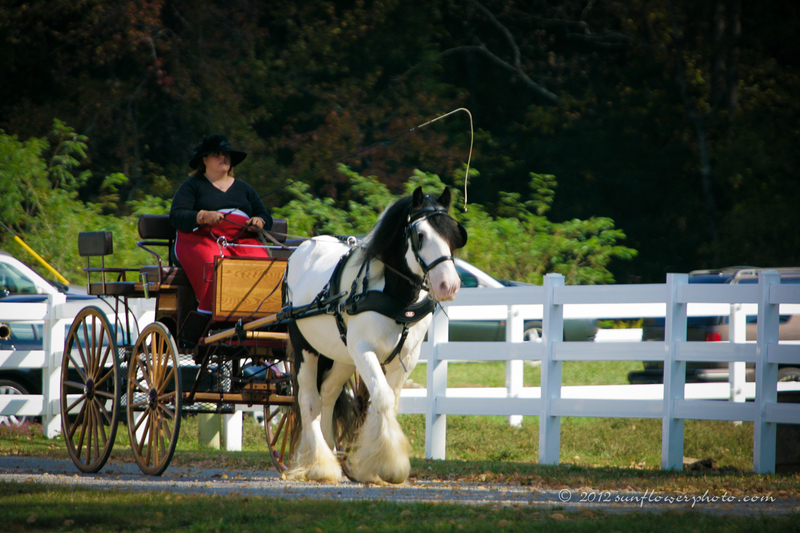 Dreammaker is a magnificent 2001 15.2 h black and white Gypsy Vanner gelding. 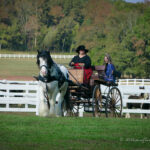 He is broke to drive has been worked and shown by Ashley Jenkins of Big Hat Driving. 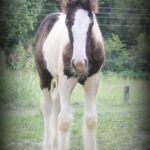 He is one of the sweetest and most well behaved geldings we have. He learns quickly and will do anything you ask. 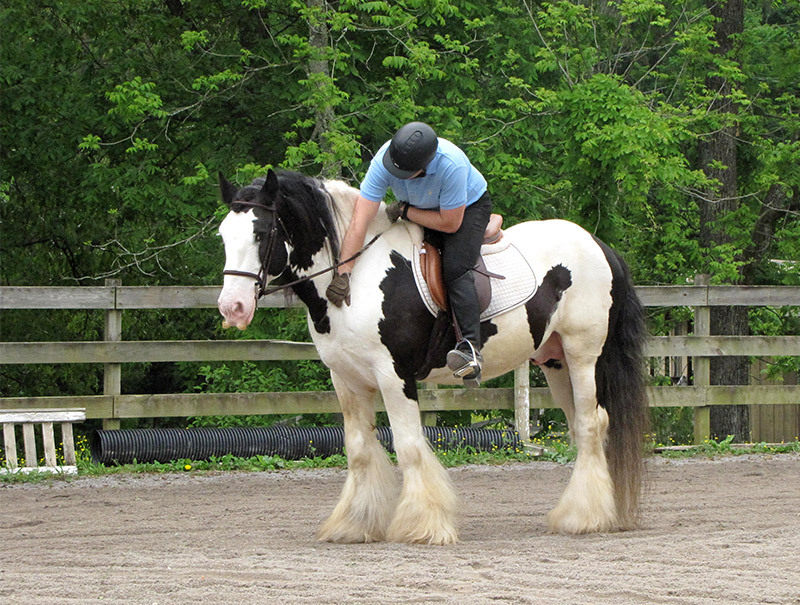 He absolutely loves to be scratched on and does thoroughly enjoys human companinship. 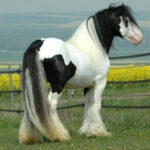 He has great conformation, beautiful feather, and a luxurious mane and tail. 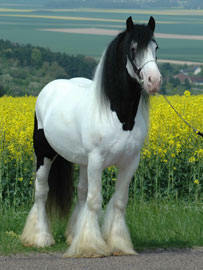 He is quite the gentleman to handle in all situations and takes everything in stride with ease. 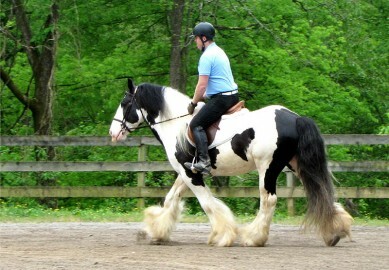 He has nice movement and is very flashy when under harness and saddle.